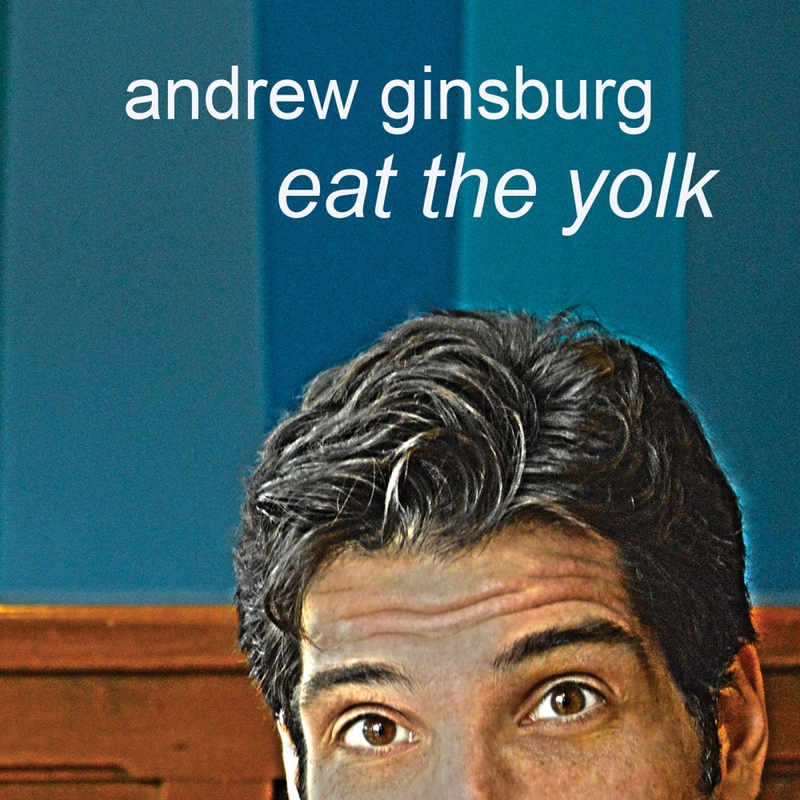 [dropcap size=big]S[/dropcap]tand-up comedian Andrew Ginsburg recently released his latest comedy album Eat the Yolk, and it is a tight set of killer material that will have anyone who has spent any amount of time in a gym grinning from ear to ear. Most remarkable about this album, however, is that Ginsburg sounds more at home with this new material; he’s in the pocket in almost every joke. It’s been two years since Working Author last spoke to the comic, and he was eager to tell us about his growth as a writer and as a comedian. Eat the Yolk is available on iTunes, Amazon and CD Baby. Follow Andrew Ginsburg at his website: GinsburgComedy.com.